Our party games and interactives will make any party a BLAST! 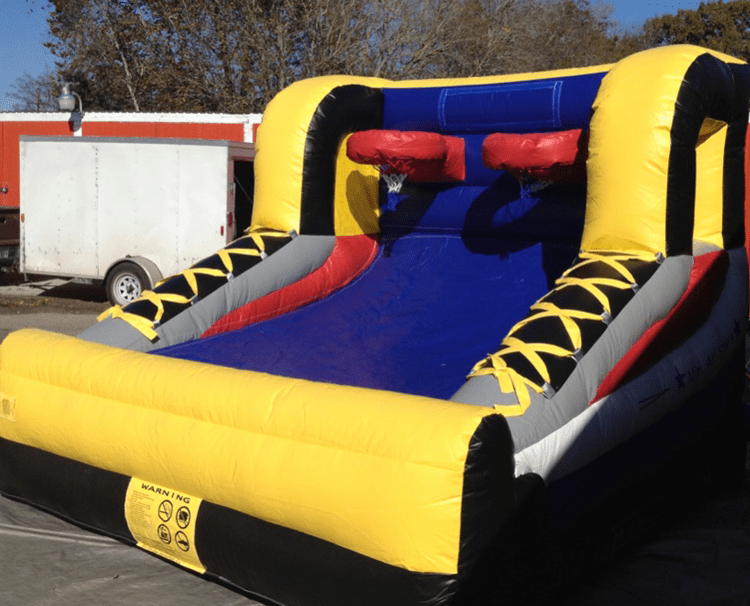 Looking for an obstacle course, dunk tank, wrestling sumo suits or a boxing ring? Contact us today and we will bring the FUN to YOU! 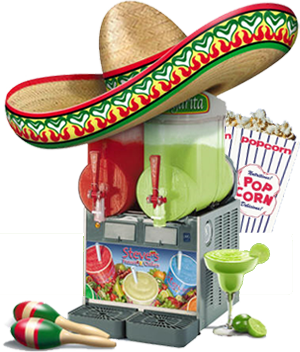 We can customize a Party Package that will include one of our games or interactive and other party equipment. Looking for a challenge, something to put a little competition? Challenger obstacle course is the answer! 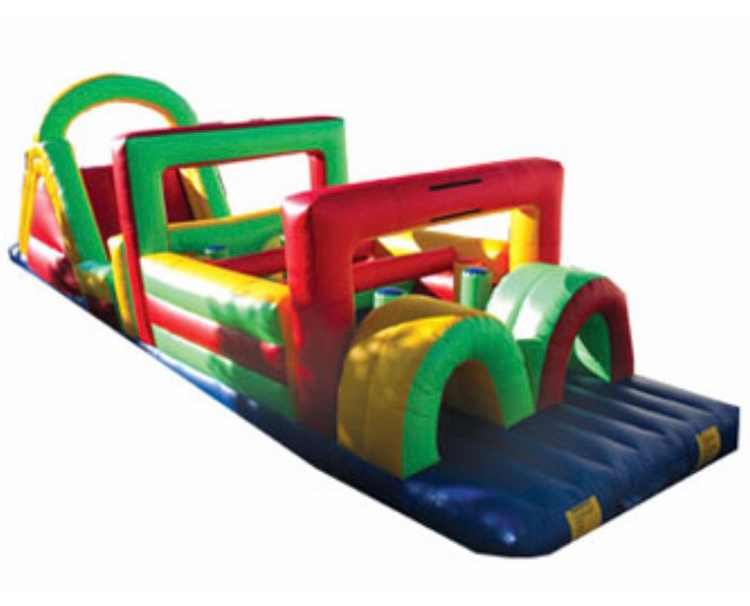 It will grab the attention of all ages who love to climb and crawl through an obstacle course. Many hours of Fun 4 All on this HUGE Obstacle Course. A must have for any event! 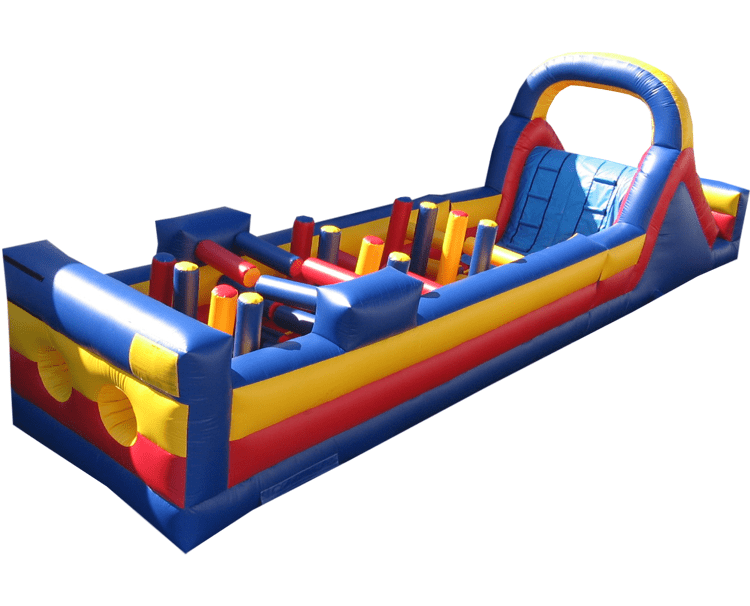 Call us to day to for an awesome interactive obstacle course rental! Jump like a Jack Rabbit Sting Like a Bee in this open top design Boxing Ring. 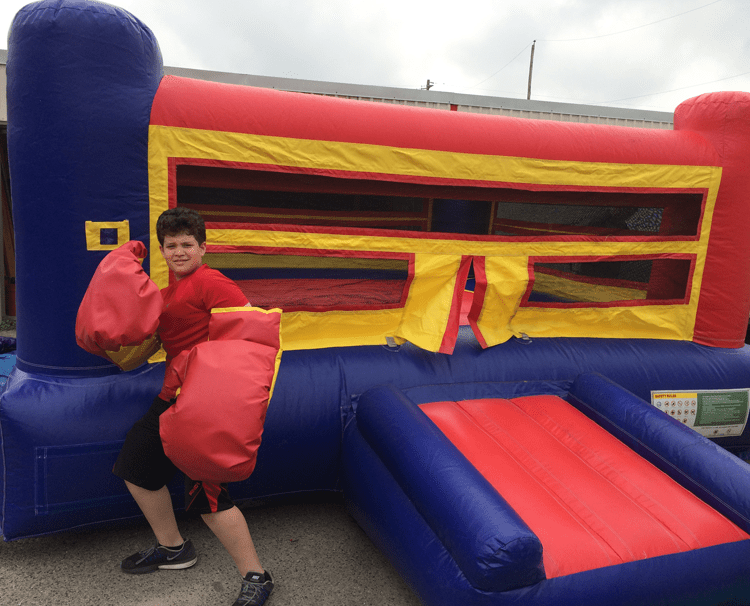 This Boxing Ring is a great multi-functional bounce house for kids’ ages 10 years old through adults that exert a lot of energy! Its rental includes 1- blue and 1-red pair of Boxing Gloves. A guarantee to make any event the most memorable! Have a SUMO tournament and let the fun begin! It comes with 2-full body suites and mat. 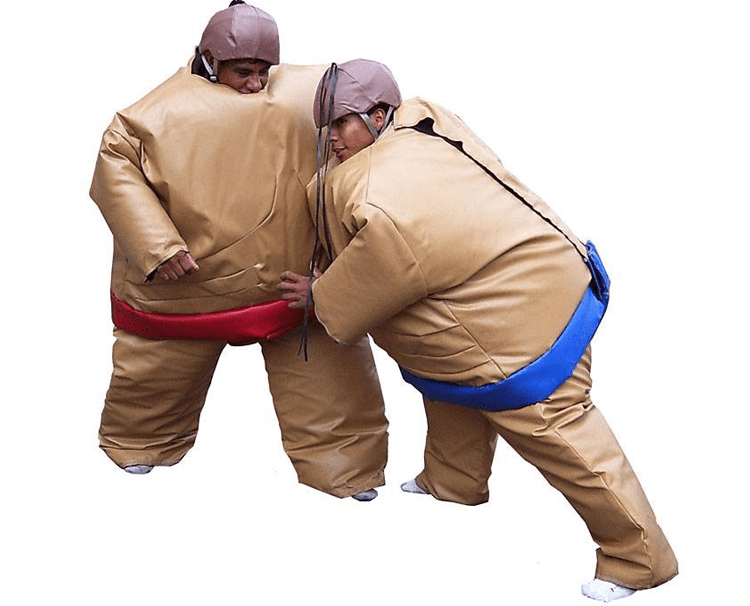 Call us today to book the SUMO Wrestling! (Not recommended for ages under 8 years of age). Got to have this at any sporting or outdoor event! Challenge your buddy to a game of MINI HOOPS! It comes with 6-balls. 20’x20’ area required for set up. AWESOME! 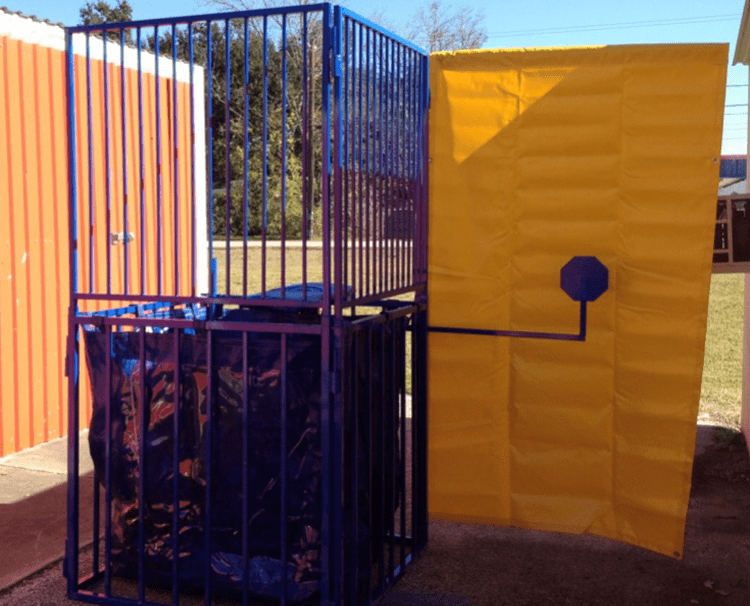 Our DUNK TANK is the best in fun and entertainment. A must have at your next event. Call early to book this for your FUN 4 ALL events! We’re bringing the popular backyard game to you. 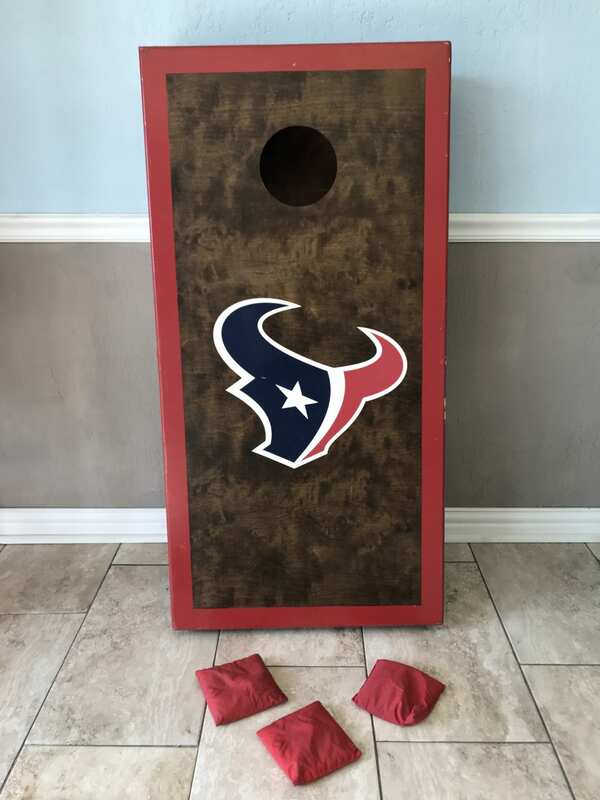 Everyone loves Bean Bag Toss and it’s not a party until you get one in the hole!